The Kindergarten classrooms incorporate source elements of Montessori method and early childhood educational methods. From sensory stimulation to problem-solving games and storytelling, our classes use play-based activities to stretch the body and mind. Play both independently and with peers while learning to connect ideas through cooperation and communication. 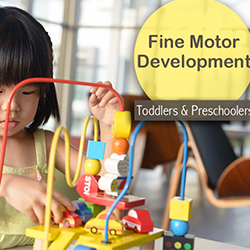 Teachers select activities to encourage curiosity and build self-confidence in your preschooler through art, science exploration, play and more. Key social and emotional skills, self awareness and communication with peers is given importance. The skill class includes colouring activity, English & math’s lab, pony ride cycling and many more which brings both independent and group learning activities to promote the important personal and social skills your preschool child will need for a successful transition into school. Our learning labs help student’s to understand important mathematical concepts, develop scientific knowledge and writing/reading skills. We believe that children have the right to enjoy their learning and that play is a key component in a child’s development. We value each child as a unique individual and we welcome and celebrate the richness that diverse cultures bring. We support and develop the whole child with purposeful and meaningful inquiry that allows them to make sense of their world. Our safe and secure environment allows children to express themselves confidently and without inhibition. 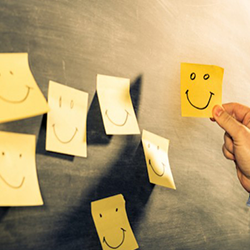 We aim to develop an enthusiasm for education that will be the foundation for continuous learning throughout life. – To provide an effective early childhood program, which is developmentally appropriate, child-centered, comprehensive, individualized and inquiry based. – To facilitate having fun while learning through play with their peers. – To stimulate the talents, abilities and strengths of all children. – To respect and support all children in the context of their family, culture, and developmental needs. 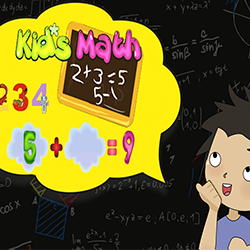 – To help children grow in curiosity, creative thinking and decision-making. used to increase small muscle development. This may include manipulating puzzles, drawing, coloring, painting, beading, and manipulating print materials. use in our interactive learning environment. This includes the engagement with peers, adults, materials and activities. use in our interactive environment. This may include running, jumping, climbing, catching and ball playing, and structured outdoor time. Social Development: use to promote active learning experiences. 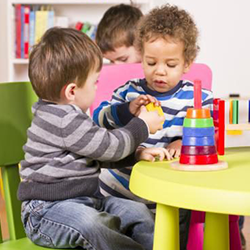 This will be done by the use of many dramatic play experiences such as pretend play and role playing. used to increase all developmental areas. This may include phonological awareness, vocabulary knowledge, problem solving, creative planning, number concepts, and peer interactions. used to increase positive self concepts. This may include the importance of human relationships such as peer interactions and adult/child interactions. This also includes peer negotiations, the ability to make choices and how to properly interact with others. used to increase the educational ability of individual children. 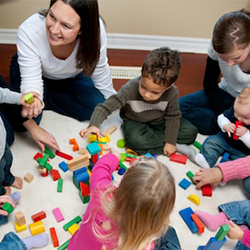 Parents are welcome to our open door policy and encouraged to participate in many child centered activities. They are also encouraged to participate in program planning such as study trips and holiday decorating. Curriculum integration centered on monthly thematic units. Implementation of small group, large group and independent learning activities, designed to meet the needs of all students in diverse and creative ways. A variety of materials and resources are provided for children to explore and use both in learning activities and in imaginative play. Pre-reading development emphasizing letter recognition, hearing and manipulating the sounds in our language (phonemic awareness). Language and literacy will be enhanced by having fun with language by listening to stories and poems, making up stories and rhymes, participating in sharing times, and role playing. Math skills are supported through many activities dealing with classification, sequencing, counting, and experimenting with spatial relations. 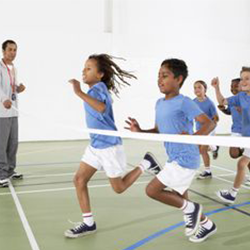 Children’s performance, behavior, social development, and physical health are observed and evaluated.